Israel is located in the Western part of Asia along the southeastern shore of the Mediterranean Sea. It shares borders with the Palestinian territories and a few other countries such as Lebanon, Syria and Jordan. The capital city is Jerusalem but Tel Aviv is the financial center of the country. 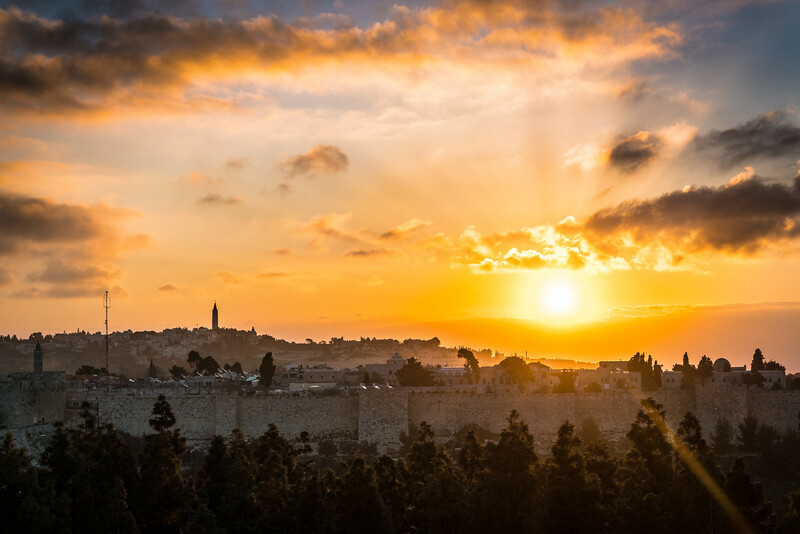 If you wish to travel to Israel, read on to find out more about what you can find. As of 2014, there is an estimated population count of 8.1 million in Israel. This is the only country in the world that is dominated by Jewish. In fact, almost 75% of Israelis are Jewish. Economically speaking, Israel has a high standard of living as of Middle Eastern standards. It also ranks fifth in Asia in terms of the quality of life. Aside from its economic and industrial development, Israel is considered the most advanced country in this part of Asia. The economic success of Israel can be attributed to its high quality of education and a populace of highly education individuals. Official Language: Arabic and Hebrew are the official languages of Israel. Airport/s: Ben Gurion Airport is the main international airport in Israel. Wi-Fi Availability: There is Wi-Fi in most hotels and coffee shops. You shouldn’t have trouble getting connected especially if you go to tourist areas. Visa Required: There is no need to obtain a visa to travel to Israel if you are from the US, or Canada. All you need is a passport with a validity of up to six months. 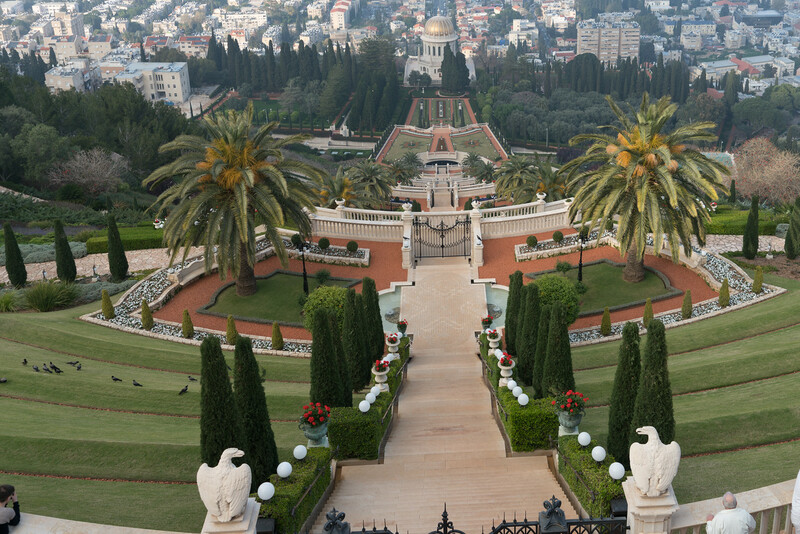 To determine which other countries do not require a visa to travel to Israel, visit here: http://mfa.gov.il/MFA/ConsularServices/Pages/default.aspx. Driving: In Israel, people drive on the right side of the road. International Driver’s License: You can use your foreign driver’s license to drive in Israel. There is no need to obtain an international driving license. Crime Rate: There is an increase in the number of organized crimes in Israel since the 1990s. In fact, the Israeli Police and BBC has dubbed them as a “booming industry” in the country. The common types of crimes involving these organized crime groups are drug trafficking, human trafficking, arms trafficking and car theft. Electrical Adapters: In Israel, the power supply is a single phase 220 volts running at a frequency of 50 Hertz. Borekas: This is a famous breakfast food in Israel, which is a type of pastry stuffed with eggs, cheeses, and fresh vegetables. Falafel: This is another staple in Middle Eastern cuisine and one that is also quite popular in Israel. Matbucha: This dish is a common sight in most Israeli tables. This is also called the Turkish salad. The base for this dish is made with tomatoes, garlic, bell peppers and onions. There are different versions of this dish depending on what region in Israel it is being prepared. It can also serve as an appetizer that is eaten with pita bread. Shawarma: This is a globally popular dish that has its roots in the Middle Eastern cuisine. Therefore, you can also enjoy this in Israel. The dish is basically sliced or shaved beef or lamb meat that is filled into a pita bread. Kebab: This is an oblong meat stick that is flavored with spices and herbs. The kebab can be served as stand alone or with pita bread or served with rice. There are several types of kebab depending on the type of meat used, whether beef, chicken or lamb. Caesarea Maritima – This national park is located along the coastline of Israel in Caesarea. The spot is also the same with the ancient Caesarea Maritime City wherein the harbor is located during the time of Herod the Great in 25-13 BC. Nimrod Fortress – This medieval Muslim castle in Israel is located at the southern slopes of Mt. Hermon. 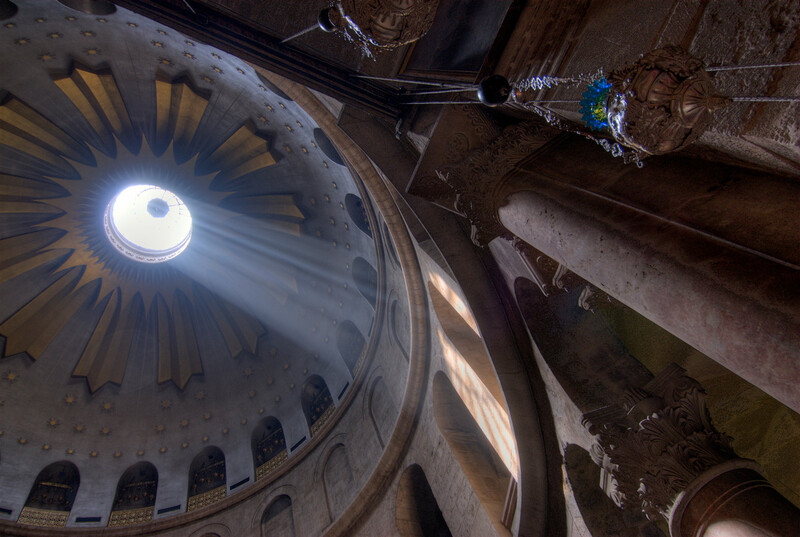 Church of the Holy Sepulchre – This is also called the Church of the Resurrection by Orthodox Christians. 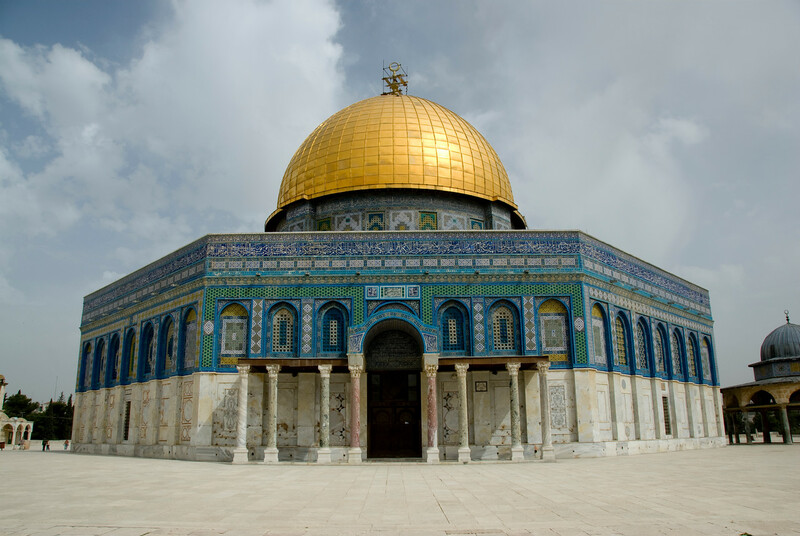 It is located in Jerusalem within the Quarter of the Old City of Jerusalem. It features a mix of Baroque and Romanesque architectural styles. Port of Haifa – This is the largest international sea port in Israel (there are three international sea ports in Israel). This natural deep water harbor is open to passenger and merchant ships all year long. Timna Valley – This valley is located on southwestern Arabah. It is notable for having a rich supply of copper ore. 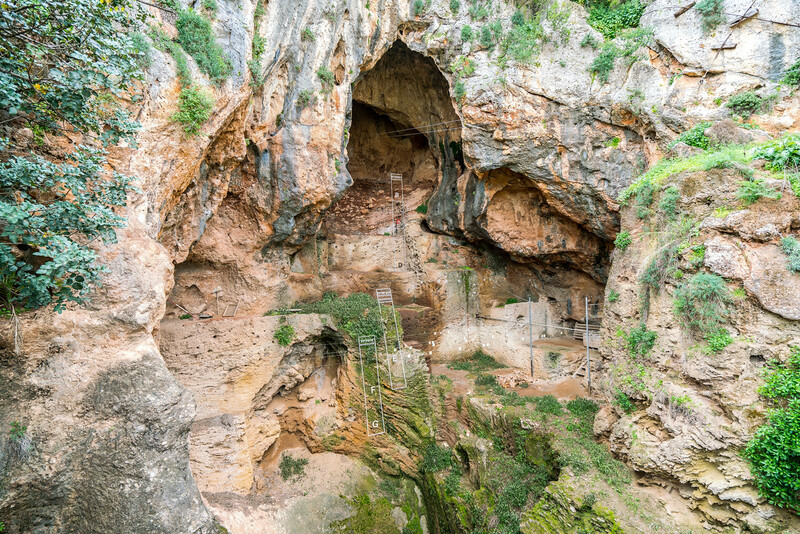 In fact, these are mined since the 5th millennium BCE.